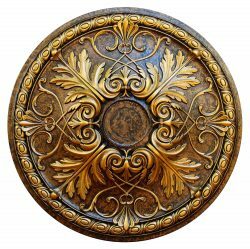 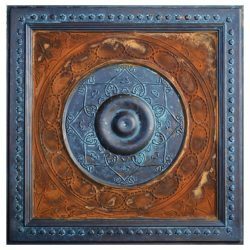 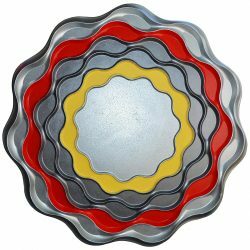 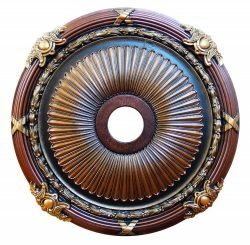 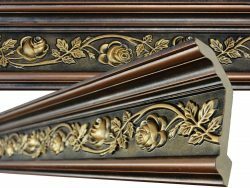 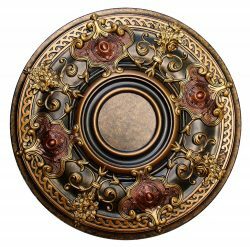 Said by thousands, experts, designers, decorators and valued customers; we have the best hand painted decorative finishes ever, on a large variety of beautiful crown moldings, we have pre-finished products, but we also do custom made finishes, just contact us and we will be glad to offer you a professional service like no other. 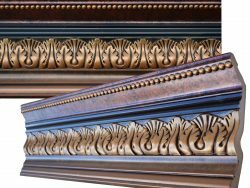 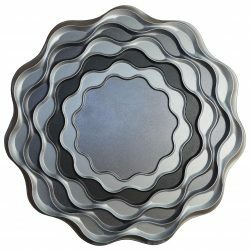 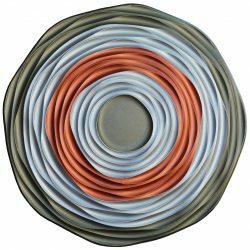 The color of Our finishes are carefully chosen in order to match the rest of your room accessories, like chandeliers, light fixtures and ceiling fans. 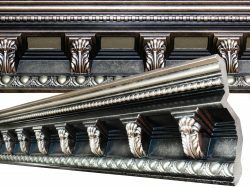 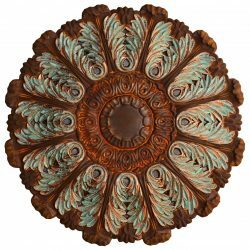 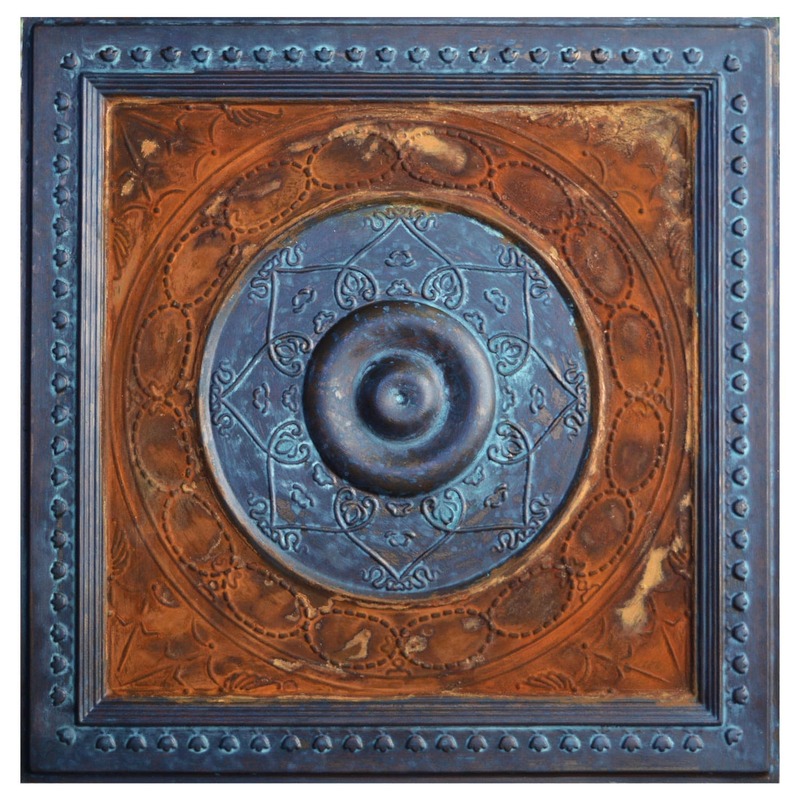 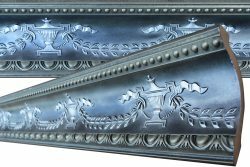 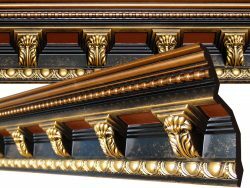 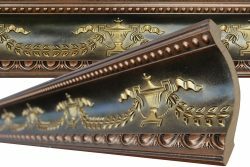 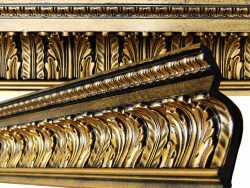 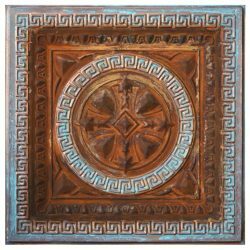 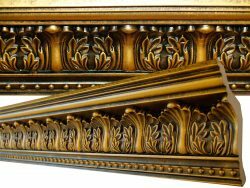 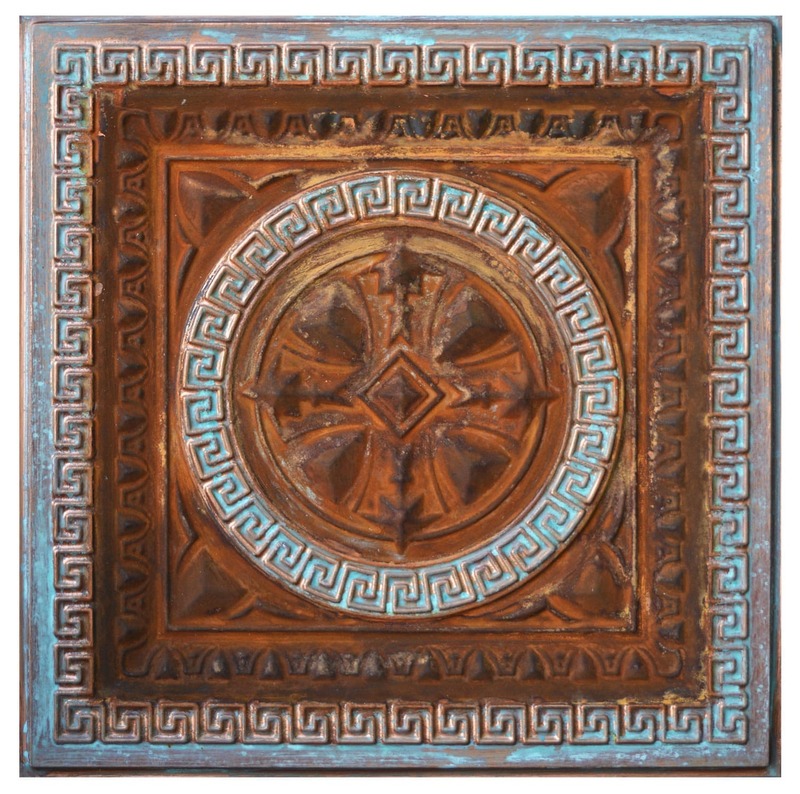 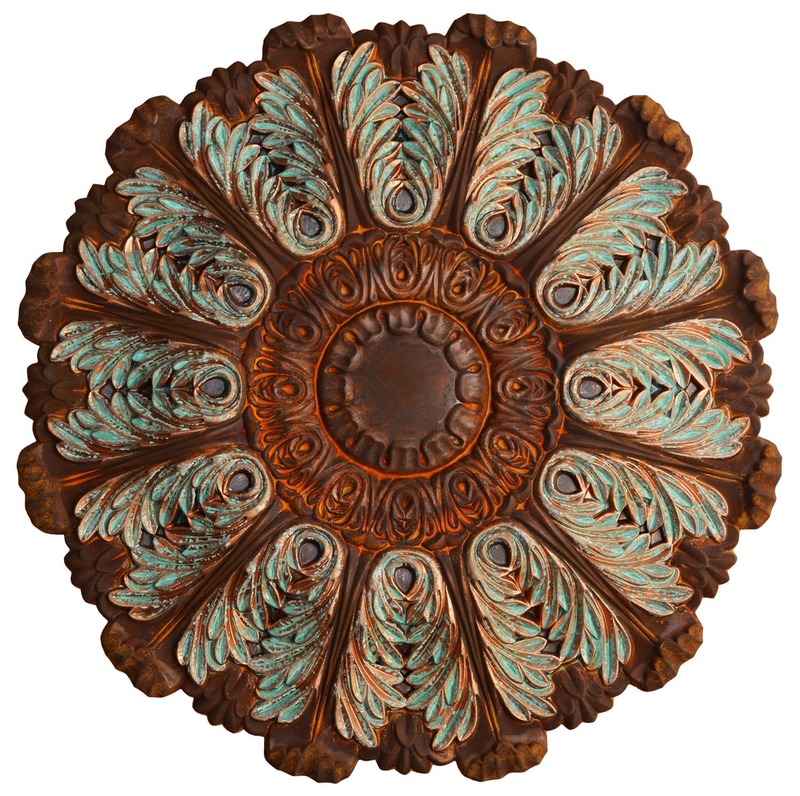 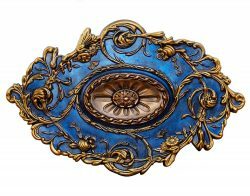 Our beautiful crown moldings can be also combined with other architectural elements like ceiling tiles, ceiling medallions, etc. 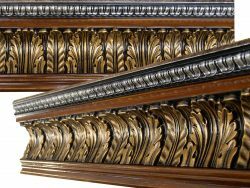 Any Projection:3-5/8 in.4-1/4 in.4-1/8 in.4-15/16 in.4-7/8 in.5-1/4 in.6-1/2 in.6-3/4 in.9 in.9-1/2 in. 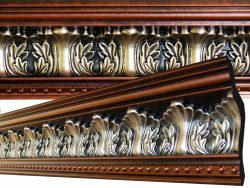 Any Face:12-1/2 in.14 in.5-3/8 in.6 in.6-1/2 in.6-11/16 in.6-3/4 in.7-1/2 in.8-3/4 in.8-5/8 in.9-1/4 in. 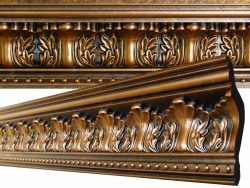 Any Height:10 in.3-7/8 in.4-1/4 in.5 in.5-1/2 in.5-1/4 in.5-1/8 in.5-3/8 in.6-1/2 in.6-15/16 in.9 in. 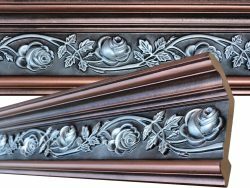 Any Length:94-1/2 in.94-5/16 in.96 in.